These Memorial Day coloring pages are a great way to educate your child about the history of Memorial Day. It's great when kids can have fun and learn something at the same time and with these free Memorial Day coloring pages they can do just that. Print out any of these Memorial Day coloring pages that include photos of flags, soldiers, parades, landmarks, memorials, ribbons, eagles, maps, and other patriotic images. Also included are some fun images of Memorial Day cookouts and barbecues. For similar coloring pages, check out these Fourth of July coloring pages and summer coloring pages. Most of these coloring pages will fit right in with Memorial Day. If you are a military family, be sure to check out these freebies for military families. You can also find Memorial Day clip art to help you create your Memorial Day projects. The Memorial Day coloring pages at Raising Our Kids feature images of soldiers, flags, and national memorials. Also included are general military images that include military vehicles and people in various military occupations. Click on the Memorial Day coloring page thumbnail and then use the Print button to print. There is a big list of free Memorial Day coloring pages over at BlueBonkers. Browse through the Memorial Day coloring pages to find pictures of flags, soldiers, statutes, memorials, and national landmarks. You'll find lots of free Memorial Day coloring pages here that include soldiers, crosses, flags, and more Memorial Day images. Click twice on the Memorial Day coloring page you'd like to print to print it without ads. 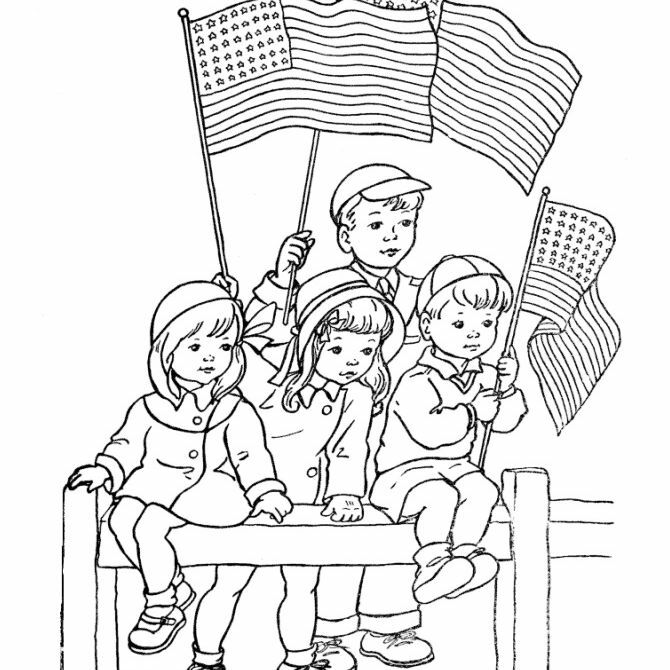 There's an impressive list of Memorial Day coloring pages at USA Printables. There are Memorial Day coloring pages featuring memorials, statues, cemeteries, flags, and ribbons. You'll find Memorial Day coloring pages of helmets, gravestones, crosses, flags, ribbons, and children here. All the Memorial Day coloring pages can be printed in black and white or colored online. JumpStart only has a few Memorial Day coloring pages but they're great images that you and the kiddos are going to appreciate and love. The coloring pages include soldiers marching with an American flag, a Memorial Day salute featuring balloons and a flag, and a boy honoring a fallen hero. Use the Print button to easily print the Memorial Day coloring page for use the Download PDF button to print it in that format or save it to your computer so you can print it later. 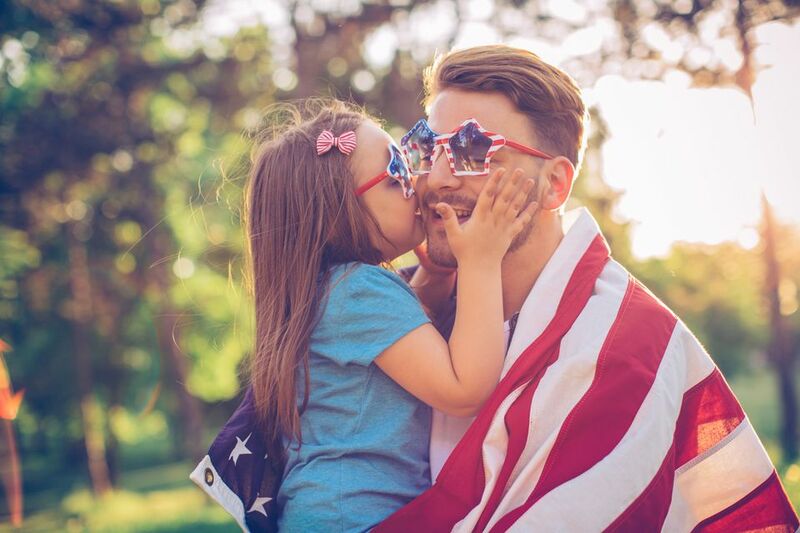 Crayola has a handful of free, printable Memorial Day coloring pages that include pictures of soldiers, the flag, an eagle, a map of the United States, and a Memorial Day cookout. Each coloring page can be printed directly from the browser by following the onscreen instructions. Super Coloring has some Memorial Day coloring pages of Pearl Harbor, a cemetery, and a Memorial Day poster, all that can be printed out for free. All the coloring pages at Super Coloring can be printed directly from the browser or colored online.